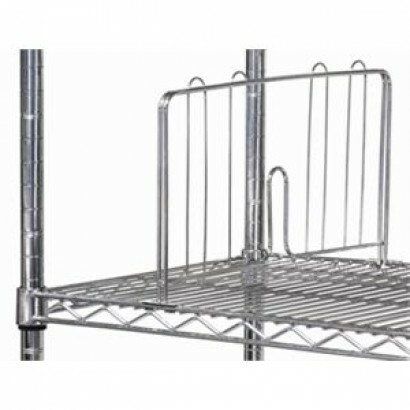 Product Information Spare or replacement shelf clips Sold singly Material: Plastic. 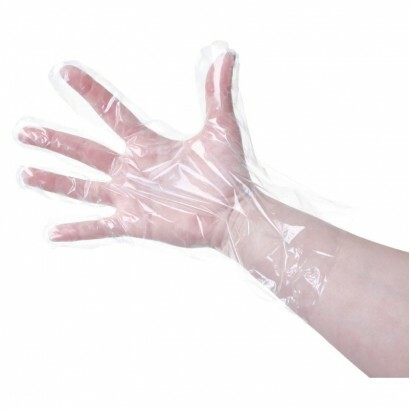 Warr..
Clear polythene, disposable gloves which come in boxes of one hundred. They are non- sterile for sin.. 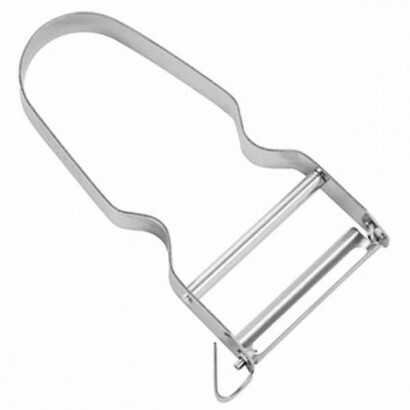 This top quality swivel peeler from Vogue is ergonomically shaped to follow the shape of the vegetab..
A vegetable and potato peeler with a plain edge for fast, efficient peeling. 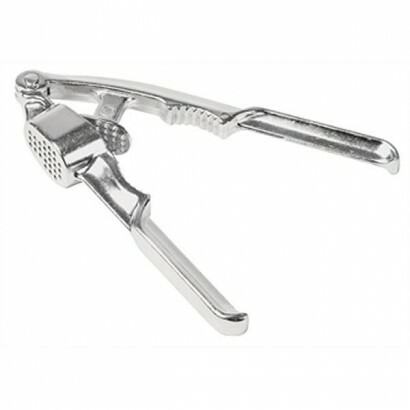 This high quality utens..
Peel vegetables quickly and easily with this professional quality peeler. Featuring a serrated edge .. 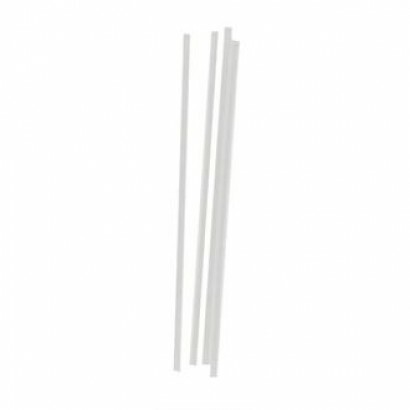 Pack of 250 straight clear straws. 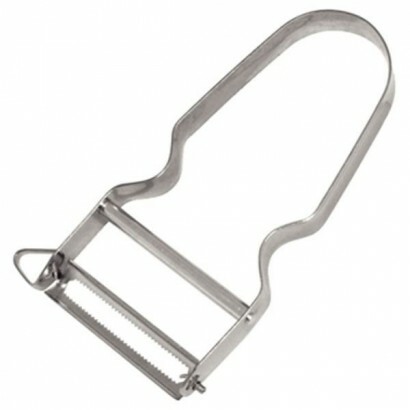 They feature a wider bore making them ideal for thick beverages s.. 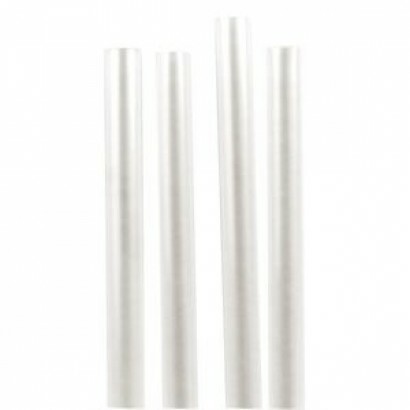 These clear straws are a bar essential and designed to be the ideal size for cocktails and mixer dri.. 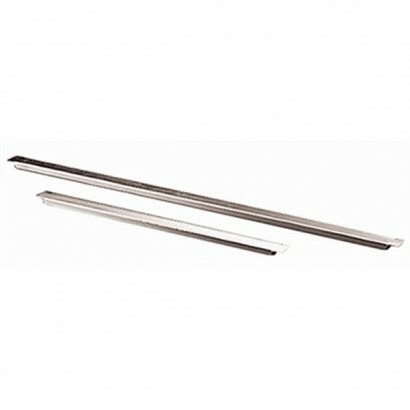 These Vogue Gastronorm Dividing Bars are for use with Vogue and Bourgeat gastronorm pans. We have tw.. 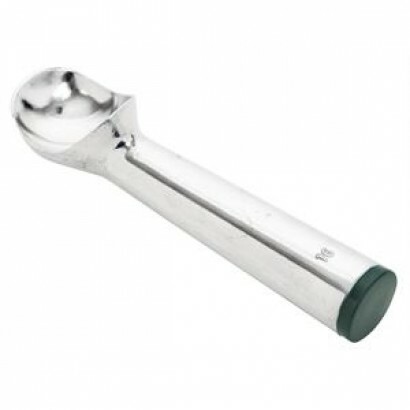 Product Information To fit 457mm shelf To create a complete unit order posts at the required..
Hand operated garlic press 160mm in length to make operation as easy as possible. Product Info.. 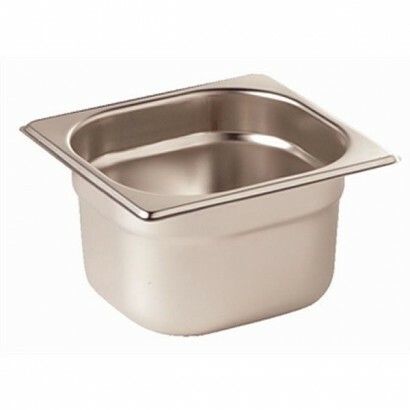 The Vogue 1/6 stainless steel gastronorm pan 65mm deep can be easily used for cooking, storage, rehe.. 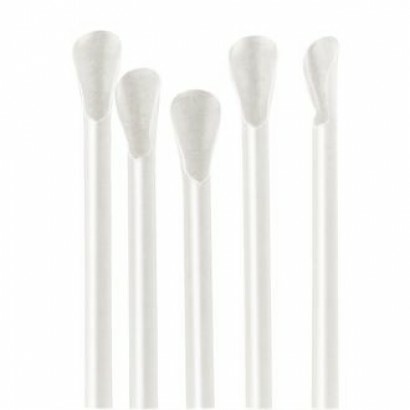 The Vogue 1/9 gastronorm pan is ideal for use in cooking, storage, reheating, transportation, blast ..
A large pack of straight clear straws with a spoon shaped end, ideal for slush or crushed ice drinks.. 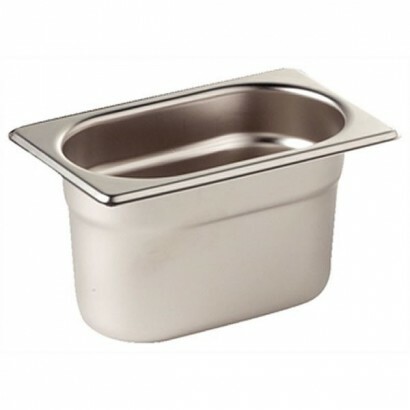 The Vogue 1/6 stainless steel gastronorm pan 100mm deep can be easily used for cooking, storag.. 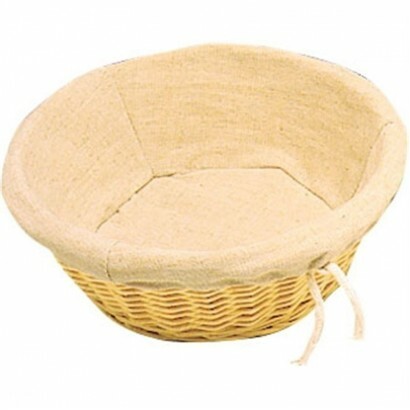 Ensures that no out of date food is consumed. 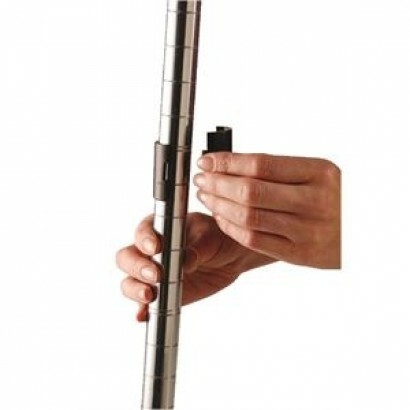 Rolls of 1000 supplied in handy dispenser box. 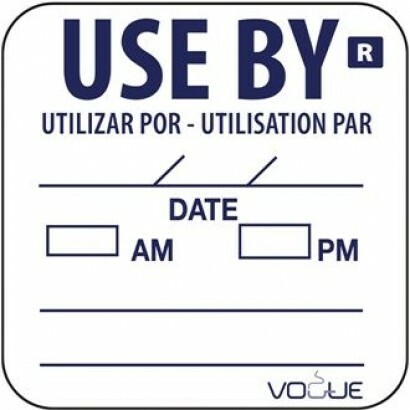 Label s.. 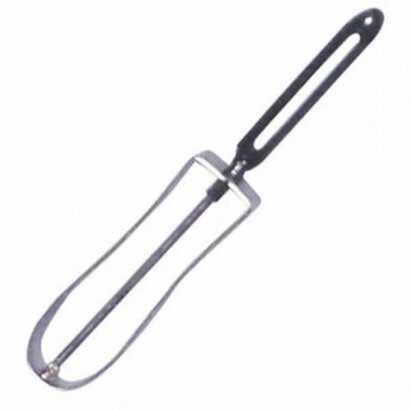 This high quality ice cream scoop is filled with a conductive liquid which will transmit heat from y..
Wicker round shaped basket including a removable liner with a drawstring, ideal for serving and pres..